These arguments always confuse me. It was freely available to preorder at many places. You can't really blame anyone for not getting one. The problem is that liverobo was widely released so even if it is harder to find one year later it should be possible. For live boxer, as they make a pre order only, if you are not around when they opened the pre order, it make those who will come later quite hard to buy it. Perhaps they will make a new pre order in the future, but it doesn't seem likely as they seem to only go forward. I don't like this method. I don't know if it was because they feared that it would sell less or to sell it more expensive to gain even more money. If it was still possible to purchase it at bandai even now, I wouldn't say anything. I hear ya, but then you also take a shot at those who bought extra. It's not like they bought up all the supply so no one else could buy. And, had they NOT bought extra, there wouldn't be any to circulate now. I don't know what folks are charging for them these days, but also consider they paid up front for something without a guarantee they'd be able to move them later too. I just think the animosity is more unwarranted than misdirected. I don't entend to show animosity against people that buy to sell later, it was more a fact that anything. 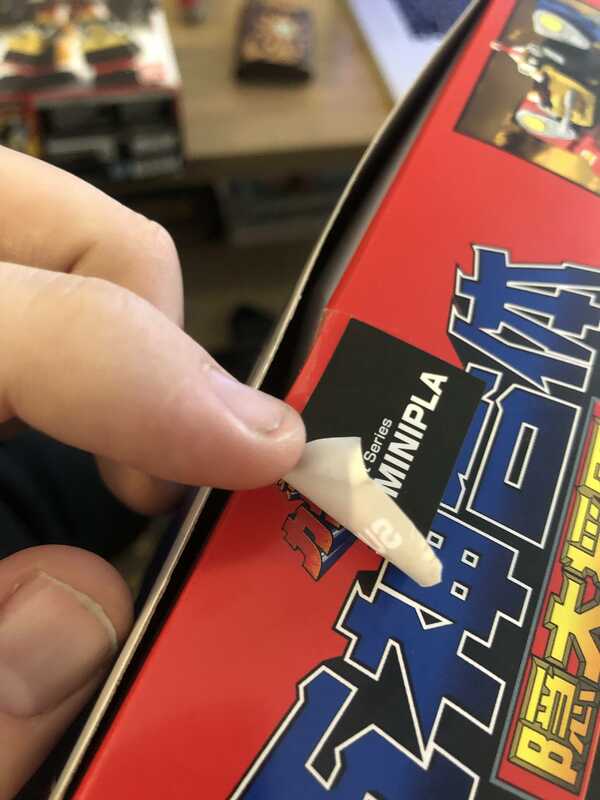 I don't like it of course, but I would rather like that bandai would gain that money to produce even more minipla for us instead of going in pockets of people using the "dark" side of this marketing method to do money. 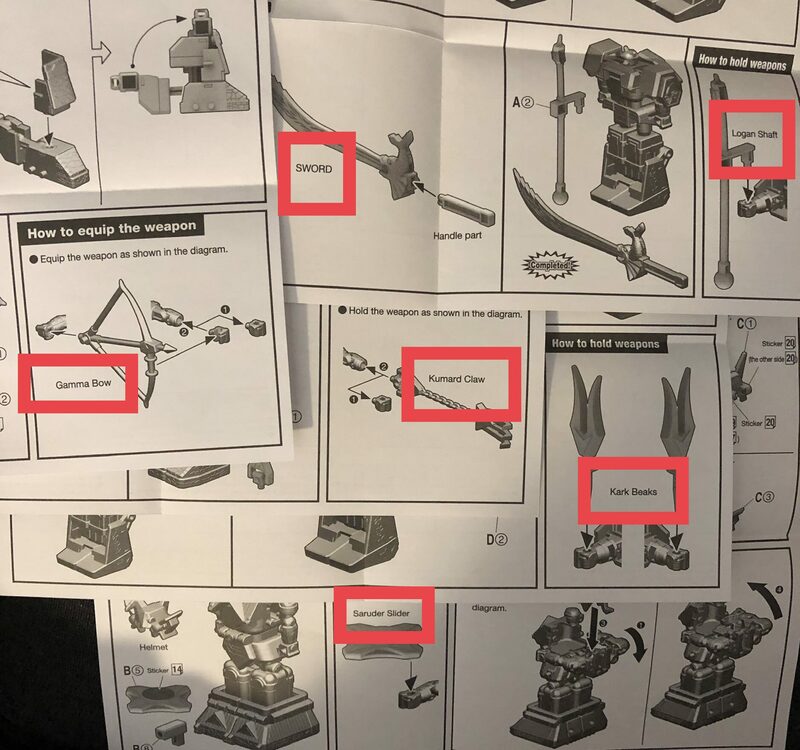 That is why I can't even understand why Bandai still do this... Should they do waves of rerelease they would have people ready to buy as there is new customers as time goes by (and not selling oversea is also an error for me, even if they begin to do it for a few items). I am truly sorry if I offend you in any way by saying that before. 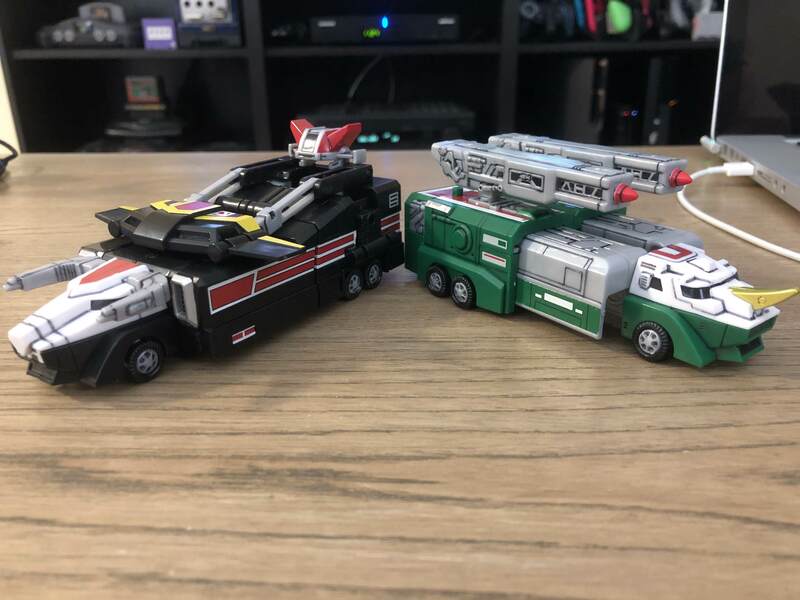 I think I love the Liveman Minipla more than the Zyuranger ones. 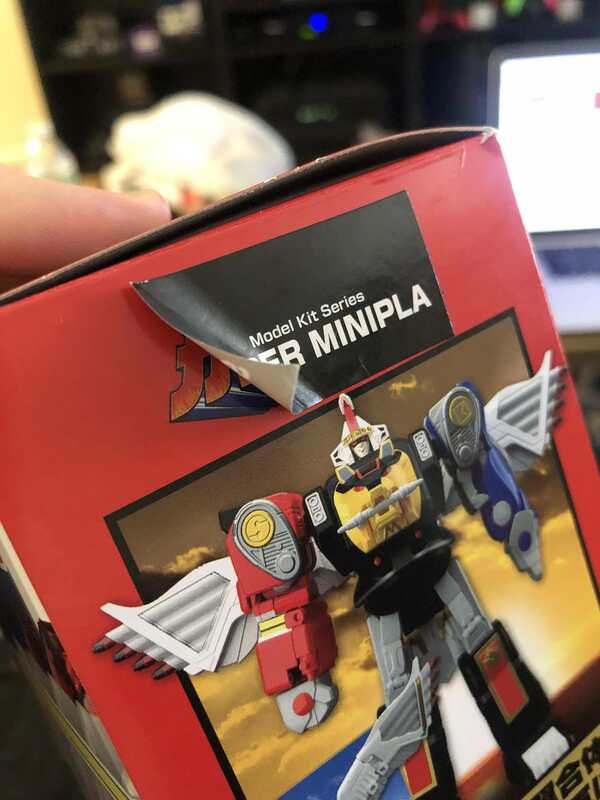 Okay, so I broke down and got the Minipla Muteki. Now what do I need to mod? 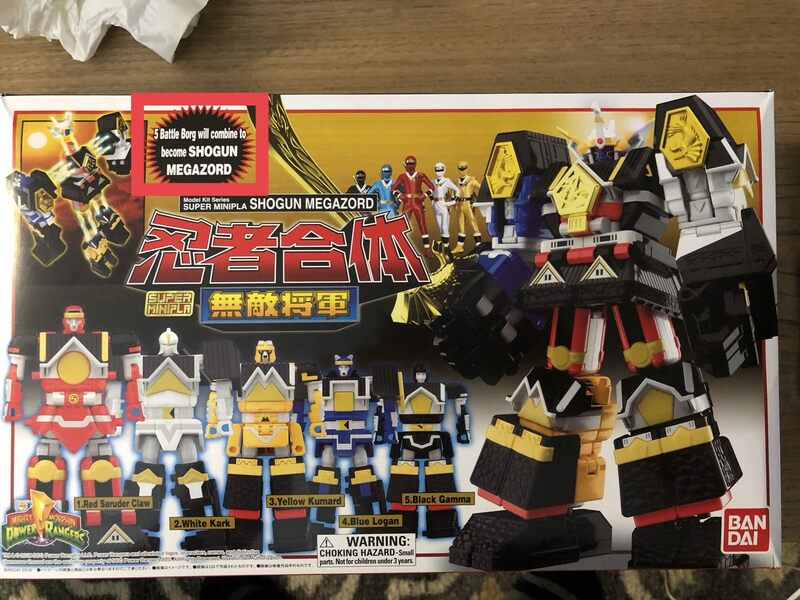 The red dude's hip joints and the black and yellow dudettes' neck joints? 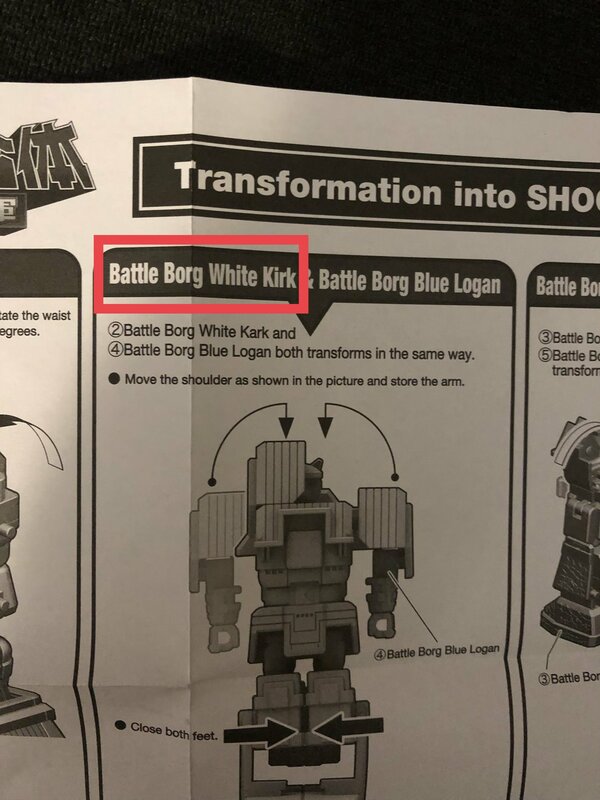 lmao, who are the uncultured swines at bf who called them battleborgs? 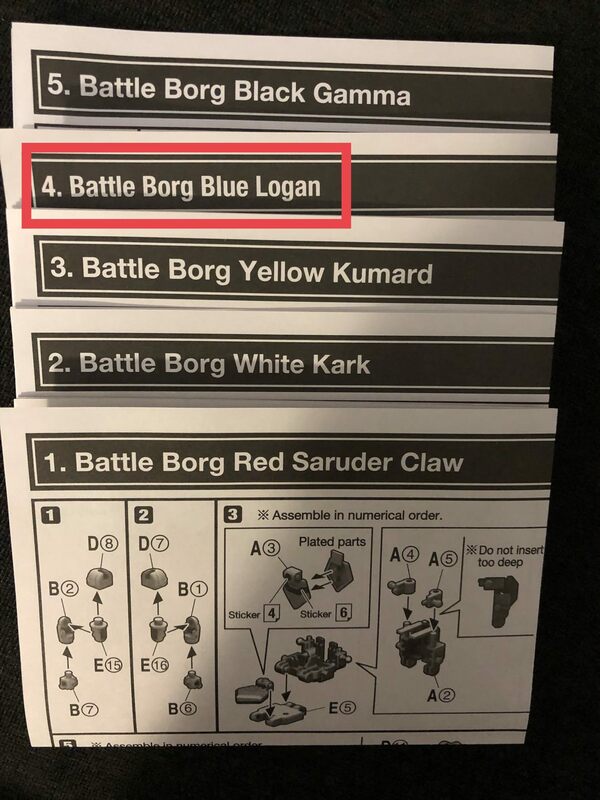 So, the quality control bug is spreading outside of Bandai America? 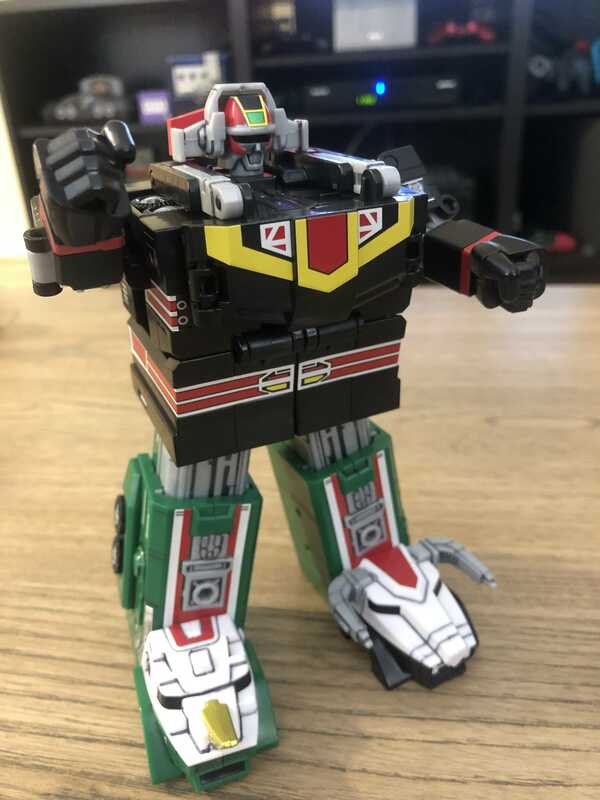 Someone innoculate Bandai in Japan ASAP! Nah, the bug has long since been infected at Bluefin. 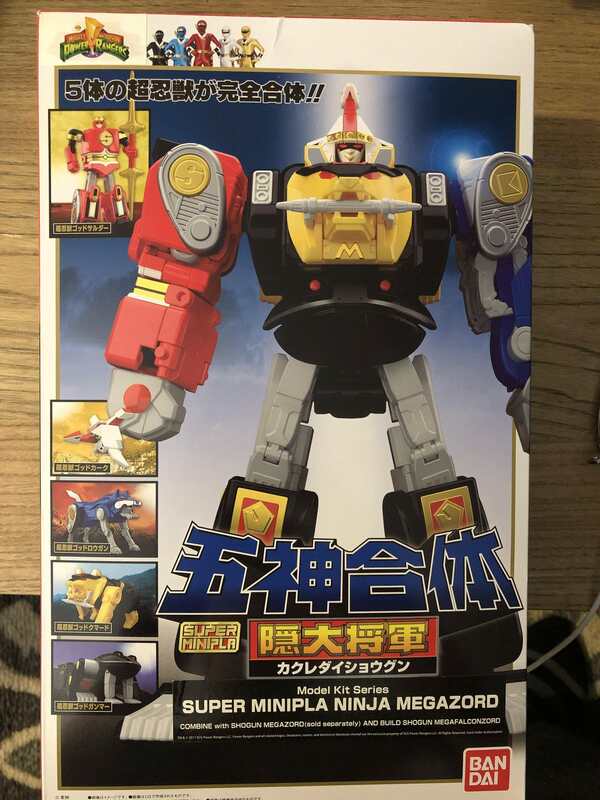 May I remind you of the giant oversized "Gouraiger" sticker they placed on the Figuarts, despite getting a custom box printed for Red, and correct localized names on the giant Yellow/Blue Wind Ranger sticker? Bet they even took the sweets out too! 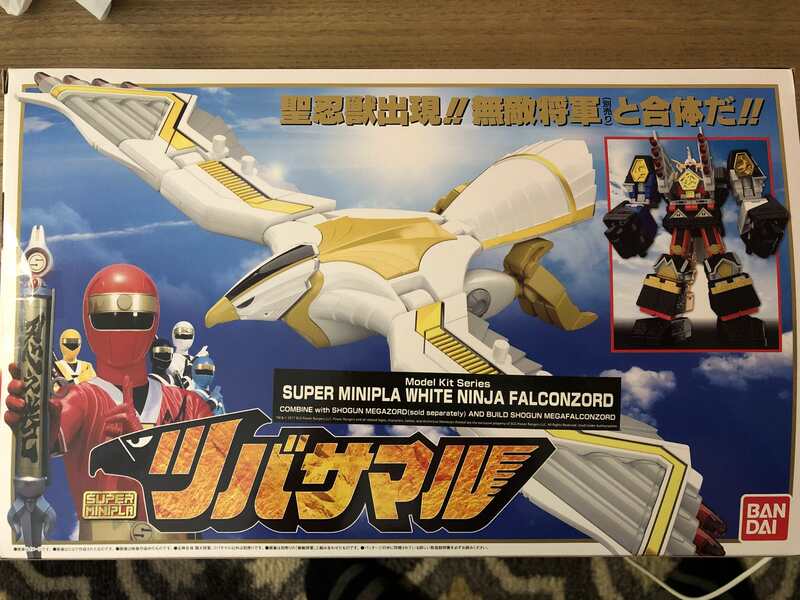 Indeed, even on the Ninja/Falcon set. And that came sealed in the Bandai Brown shipper. Likely an FDA thing. Not surprised to be honest. 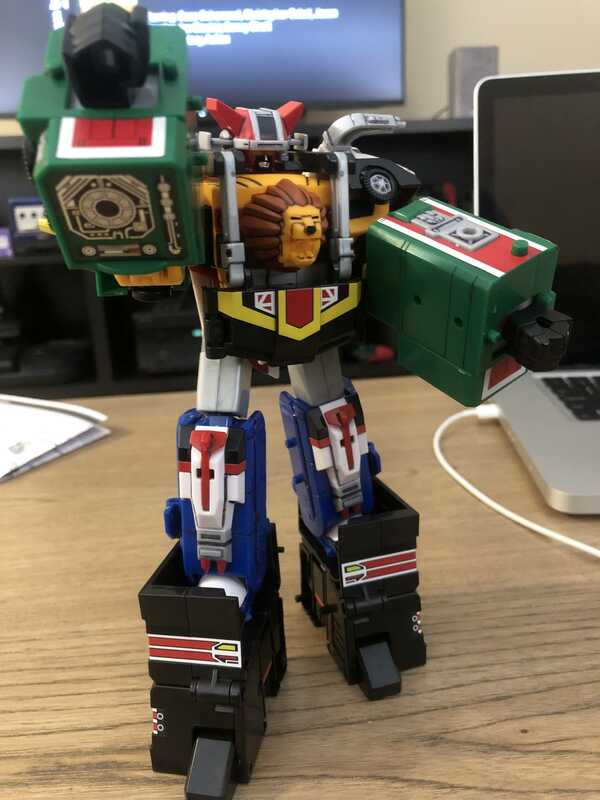 I got the Kakure Daishogun Minipla last week and this thing is amazing. I also like that you can actually swap arms with Muteki Shogun and it actually doesn’t look bad with them. 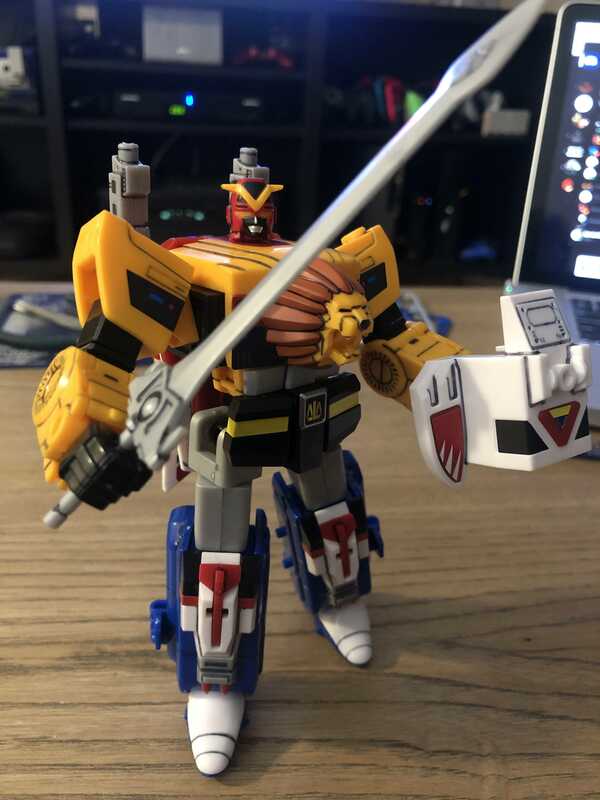 You can even try to recreate the ‘95 movie scene where Ninja Megazord had the Fire Saber. 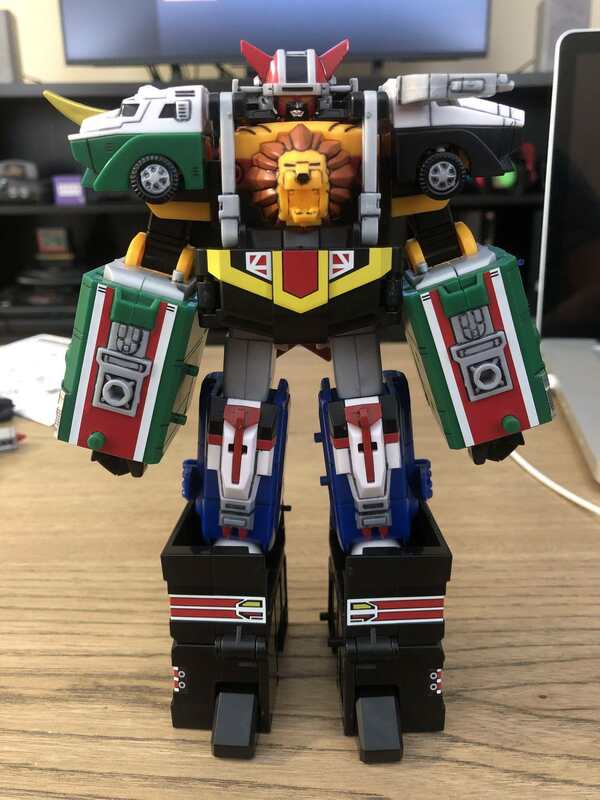 Man I wish Minipla King Gridman was released this month instead of Thunder Gridman. 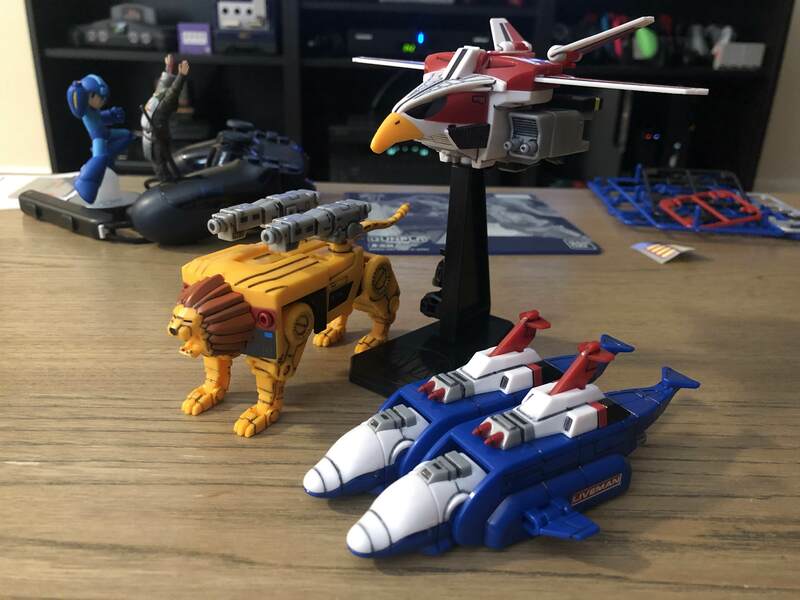 Very pretty, shame they don't transform. It’s on eBay. A bit pricier than retail but if you don’t mind waiting AmiAmi usually has these discounted towards the end of the season but it’s never guaranteed how long they stay up and/or if it’s the set you want.